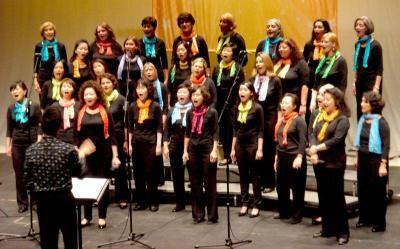 Two concerts were held in the spring season. One on May 4th at the Hong Kong Cultural Centre and another one on June 3rd at the Hong Kong Football Club. More than $100,000 were raised and donated to Suicide Prevention Services, an organization serving people who are suicidal, despairing or in emotional distress. ← 2010 – MAN, I FEEL LIKE A WOMAN!